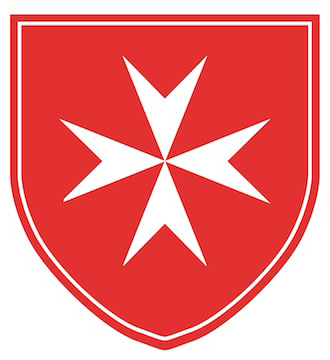 The Sovereign Order of Malta is in its nature a subject of international law. It preserves diplomatic relations with more than 100 countries and the European Union. The Order has a status of permanent observer to the U.N. Order of Malta is elective monarchy. Old Town on Kapitulská street 9. The Embassy has its premises within St. Martin´s Parish and has its accredited diplomatic corps consisting of 5 members. Current Ambassador of Order of Malta to the Slovak republic is Prince Alfred Schönburg-Hartenstein. Main objective of the Embassy is to preserve friendly diplomatic relations with Slovak republic and to supervise Order´s activities in the country, including all Malteser Aid Slovakia´s activities.